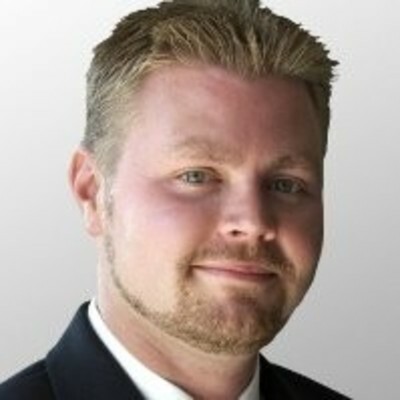 Jason Nugent is a Mortgage Broker with Neighbourhood Dominion Lending Centres and has been brokering since 2003. Jason is a problem-solver and has the financial knowhow and creative ability required to find solutions to even the most complex borrower scenarios. His extensive experience coupled with his passion for helping others enables Jason to assist numerous clients in the purchase of their first home and in refinancing their existing mortgage. Jason also has a wealth of experience helping clients obtain private mortgages when traditional products fail to meet their needs. Regardless of the type of mortgage required, Jason understands the importance of building a mortgage plan that takes into consideration both short- and long-term goals to ensure his clients’ ongoing success. Jason values the abilities of his team and fosters a strong mentoring program with Neighbourhood Dominion Lending Centres, where he leads new mortgage agents in the fundamentals of mortgage brokering, taking into account the latest rules and regulations. Jason also values continuing education. 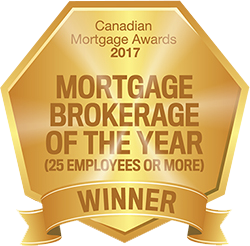 He sits on the Canadian Mortgage Brokers’ Association (CMBA) of Ontario Board of Directors, which has been instrumental in developing a comprehensive education program for mortgage professionals and newcomers to the industry. A graduate of the Financial Services Program at George Brown College, Jason currently brokers more than $50 million in annual mortgage volume. It is our pleasure to recommend Jason as a Mortgage broker. Jason helped us with a mortgage on our first investment property, as well as a refinance. We found Jason to be informative, professional, and quick to respond to any of our inquiries. We have confidence that Jason, and his team at Dominion Lending, will continue to provide us with mortgage solutions that will allow us to achieve our real estate investment goals. Jason provided us with our mortgage for our first home. He worked tirelessly to make sure we got a fantastic rate on a product that worked for our situation. He was very friendly, while 100% professional, and helped us understand all of the details of the process and product. I would (and already do) recommend him to anyone looking for a mortgage. Jason is very focused when working with him. He is quick to return emails, and or phone calls. He is a good listener, which leads to to the right fit when looking at strategies and or products.